what is your favourite poem of all time and why? The Voice, by Thomas Hardy. I just like the way he wrote it and the 'story' behind it. First one one I ever studied. Robert Louis Stevenson's The Lamp Lighter and Ducks Ditty by Kenneth Graham. Both remind me of times gone by and childhood memories when everything in the world was good and nothing was wrong and when days lasted forever. i Любовь "The Raven" by Edgar Allen Poe... WHOO ePIC, i Любовь the story behind it... i Любовь all of his work but this one is my favorite! 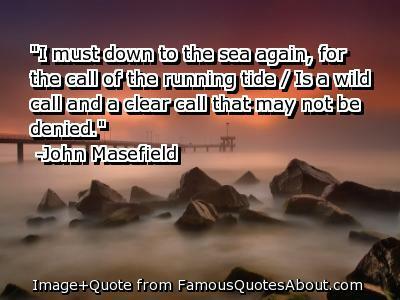 Sea Fever by John Masefield, because I grew up with it.